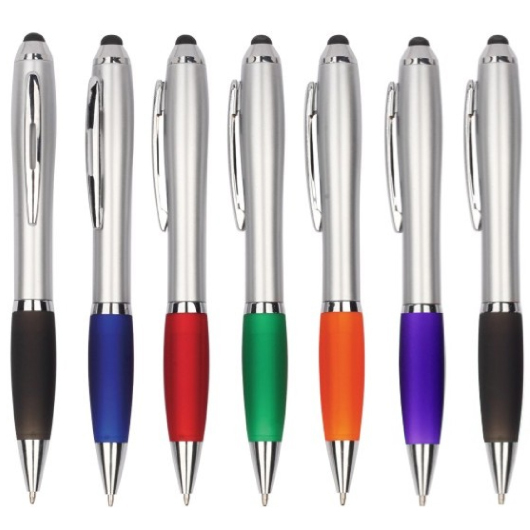 Help grow your brand with some of these popular stylus pens. 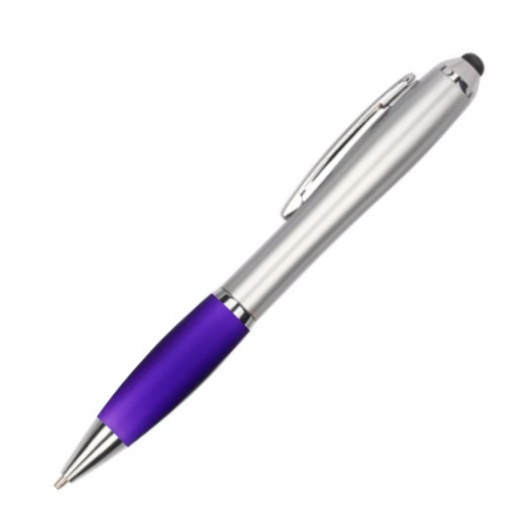 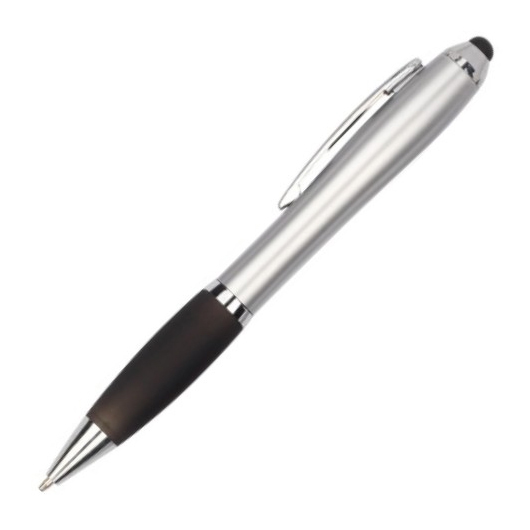 Made to impress your clients these plastic stylus pens house a touch screen stylus, silver sprayed barrel, translucent coloured grip and quality German ink. 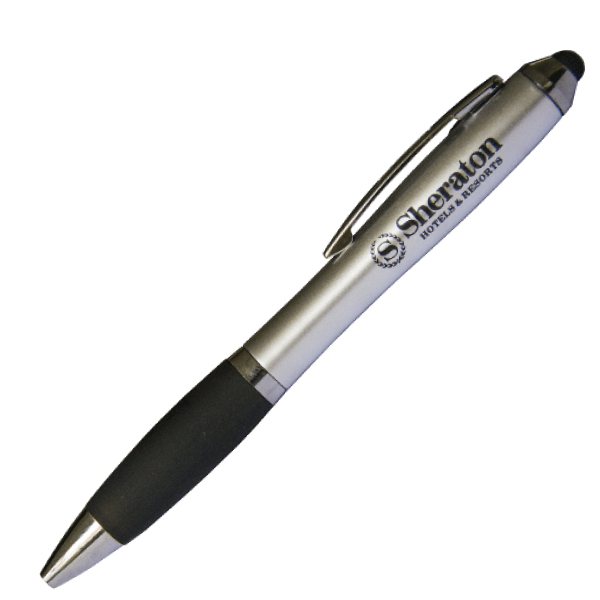 They utilise a simple but popular style that has proven to be effective for promotions.